Bamboo is a highly versatile and rapidly renewable resource that offers a broad range of livelihood options and a pathway out of poverty. But its full potential can only be reached if its many benefits are recognized by policymakers and development practitioners. Bamboo is arguably world’s most important non-timber forest product, playing a vital role in the livelihoods of millions of people across the tropics and sub-tropics. Production offers rural communities an opportunity to engage in a growing sector worth some 60 billion USD every year. In some countries, potential gains are growing at a rapid pace. In China, production was valued at 19.5 billion USD in 2012 – representing an increase of nearly 50 percent from 2010. And in India, where some 8.6 million people depend for their livelihoods on bamboo and the industries it supplies, the plant is projected to create value equal to 4.4 billion USD in 2015 – around 130 times the 34 million USD recorded in 2003. This growth is drive by the plant’s versatility and the many uses it lends itself to. 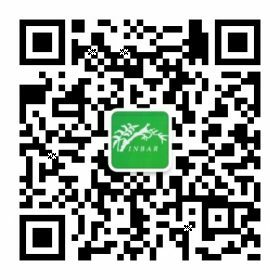 Products include bamboo panels, furniture, processed flooring, pulp and paper, fabrics, and a form of virtually smoke-free charcoal. Newly engineered materials and fabrication techniques have also enabled the emergence of prefabricated bamboo houses made with laminated bamboo boards, veneers and panels. 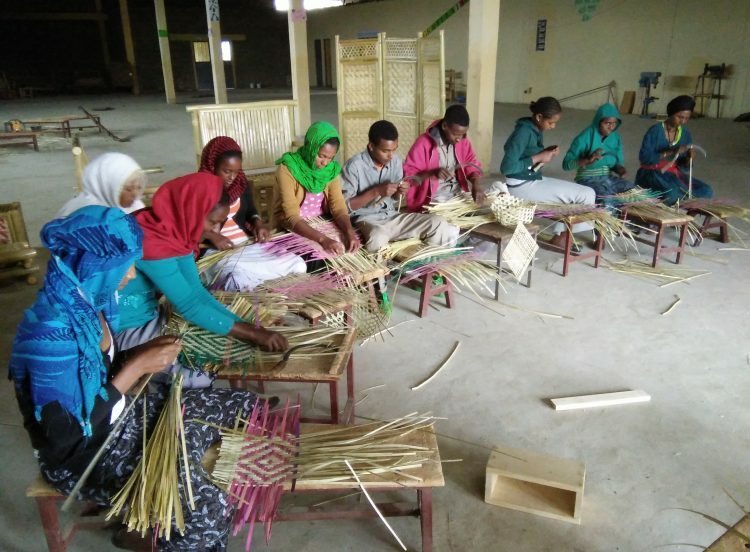 The recent rise of industrial bamboo products create value chains that bring direct income to rural communities that manage bamboo forests. 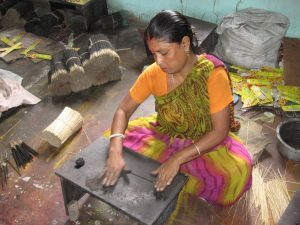 Our experience suggests that marginal populations also benefit – poor women, for instance, who benefit from the fact that bamboo is light and easy to process, and can be applied to a wide range of products that tap women’s skills in traditional societies, such as weaving, finishing, and dyeing. The plant’s many environmental benefits also enhance economic wellbeing. Bamboo is a unique and effective tool to improve soil health and control erosion and slope stability: it has an extensive root system that helps to bind soil, and an evergreen canopy that drops leaves year round, providing a perennial source of nutrients. It also thrives on problem soils and steep slopes, playing a potentially important role in efforts to reduce erosion and reverse land degradation. For those on the frontline in the fight against climate change, the plant offers an opportunity to strengthen resilience against climate-induced disasters such as flooding and landslides which are increasing in their severity and frequency. In the years and decades ahead, bamboo’s economic role is also likely to expand at an accelerating pace – as other forest resources become strained under climate change, as the imperative to mitigate climate change enforces less dependence on fossil fuels, and as research discovers new applications for this valuable plant. But, there is a catch – many countries and development practitioners do not value bamboo, or are unaware of its benefits, and have failed to include these plants in their national development plans. This represents a lost opportunity to alleviate poverty and use this plant as a sustainable and strategic resource to generate higher incomes for rural communities. So, what needs to happen? We need to raise the profile of bamboo and its many economic and environmental benefits. It is a versatile and climate-smart plant that could become a real game-changer for rural economies in the years and decades ahead. More people need to be aware of its advantages. We also need to learn from those countries that have recognized bamboo’s potential and acted. Ethiopia, for instance, is using bamboo to rehabilitate degraded lands and protect its landscapes and watersheds – an initiative personally supported by the country’s President, Mulatu Teshome; in China, bamboo-led regeneration has reclaimed 29 million hectares – benefiting 32 million rural households and 124 million farmers; and Ghana is now exploring the possibility of using bamboo to ‘re-green’ the quarries and dumps of its former mining areas. The benefits are clear, but without political commitments such gains will be beyond the grasp of many communities, frustrating their attempts to maintain livelihoods made increasingly fragile by climate change.